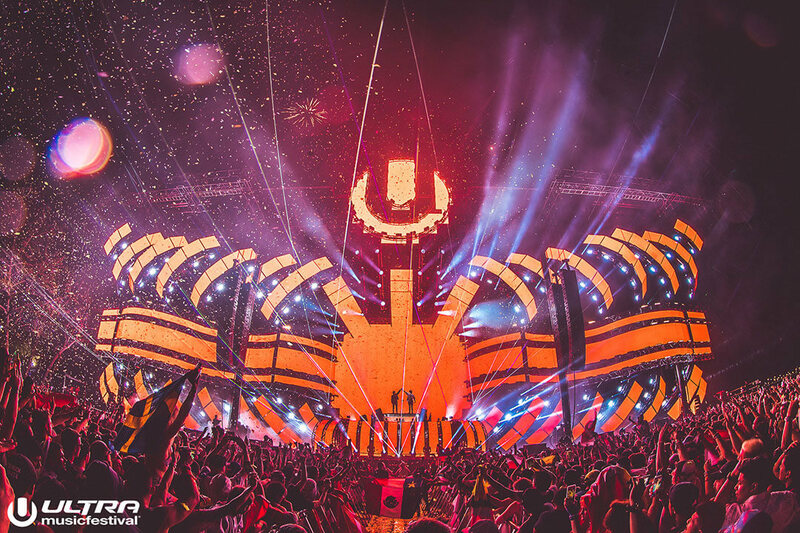 It has become a bit of a ritual the past couple of years for Ultra Music Festival to tease the design of its main stage with a cryptic pattern of emojis on Twitter. Back in 2016 the design was two diamonds and in 2017 it was 16 firework emojis. After comparing these emojis to the actual stages when the design is complete, they are relatively close. However, it’s almost impossible to decipher at first online. With only a little over two months to go until this year’s festival, UMF has begun teasing the main stage design. We took a hard look at the tweet below and couldn’t really make sense of it. Perhaps it’s the new LED lighting setup for the main stage? In case you missed it, the phase 2 lineup is also live so be sure to check that out. It’s safe to say we’re finally seeing the rollout for UMF 2019. Stay tuned for more info!